Yahoo! will no longer support legacy store search after April 30, 2018. Upgrade now! Every Yahoo! Store has a built-in store search function. Currently there are two version of Store Search in existence: the legacy store search and the "new" or "advanced" store search. 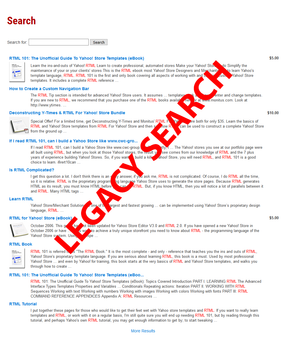 Older or legacy stores, unless upgraded, typically have the legacy store search engine, while newer accounts have the new one. 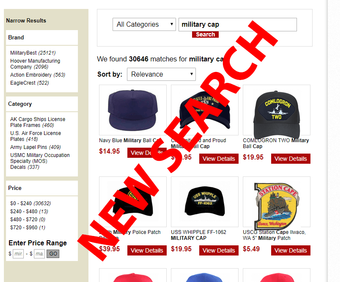 What is the difference between the old and the new store search? There are a number of differences between the two searches. The most obvious is the look and feel. 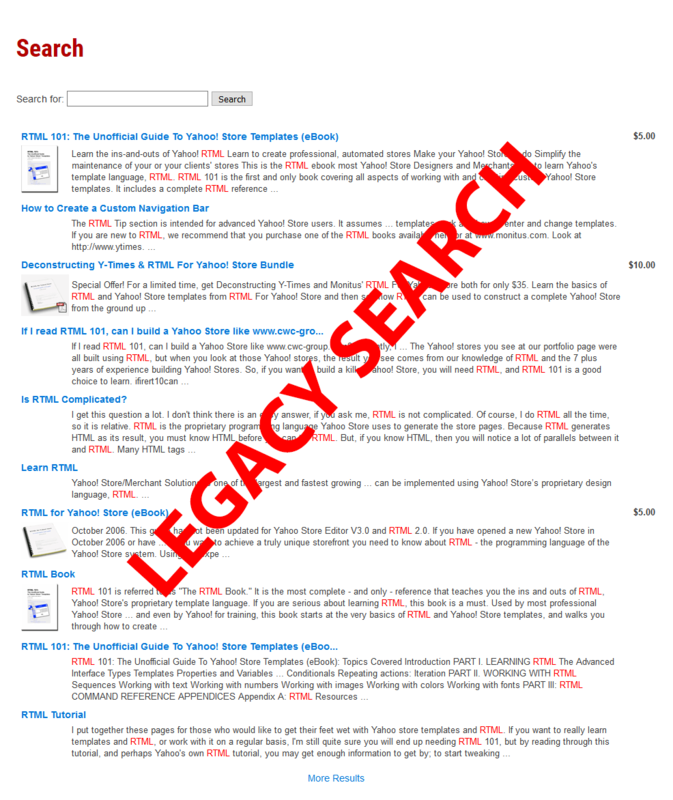 The legacy store search shows the search results as a long, tabulated list, whereas the new store search shows the results in a paginated grid with optional filters. The new search ignores search terms that are 3 or fewer characters long. You can configure the new search to exclude non-orderable items, whereas the old search will include all items regardless of the orderable flag. How do I know which version my store uses? 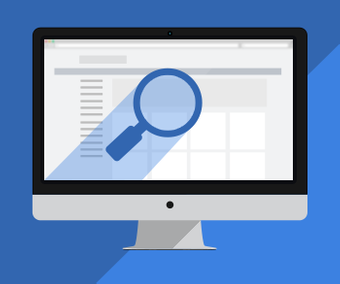 One easy way to determine which store search your particular store uses is to use your store's search box and perform a search. Then, look at the URL of your search results page. If the URL begins with http://search.store.yahoo.net, then you are using the legacy store search. If the URL is your domain plus /nsearch.html, then you are using the new store search. If the URL is something other than these two, then chances are you are using a third party search solution. The legacy search is no longer maintained by Yahoo! Small Business. The new search is required if you want to enable the Adaptive Mobile Templates. The new search is also required if you want to enable store-wide HTTPS. Most importantly, the legacy store search will be permanently retired on April 30, 2018.